New. Sewn binding. Cloth over boards. 176 p. Contains: Illustrations. New. 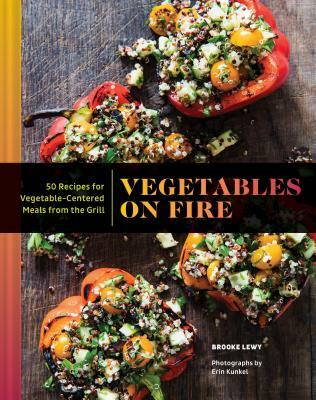 A collection of 50 recipes for grilled vegetables that work as main dishes and accompanying sauces and dips, with headnotes, with a thorough introduction covering techniques for prep, different types of grilling, and broiler as well as tools. Num Pages: 176 pages, 32 colour photographs, unjacketed. BIC Classification: WBS; WBT. Category: (G) General (US: Trade). Dimension: 234 x 184...2017. Hardcover.....We ship daily from our Bookshop.